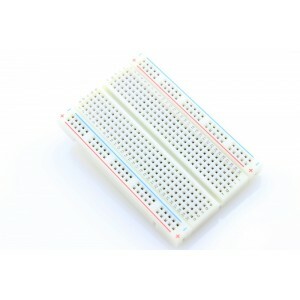 Breadboard-Plugin Components Pack is a new kit designed for breadboard experiment. 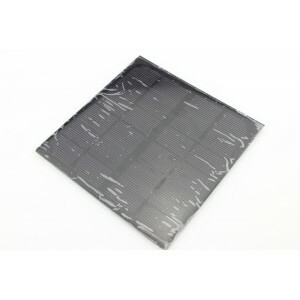 It provides many kinds of components, such as resistors, capacitors, diodes, transistor .etc. 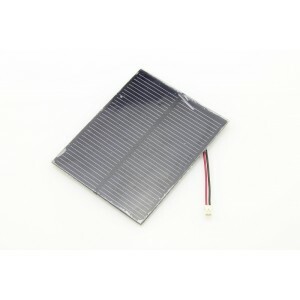 The module pins are using gold-plating technology, solid and durable. It could be plugged on the breadboard directly. easy, reliable and reusable. 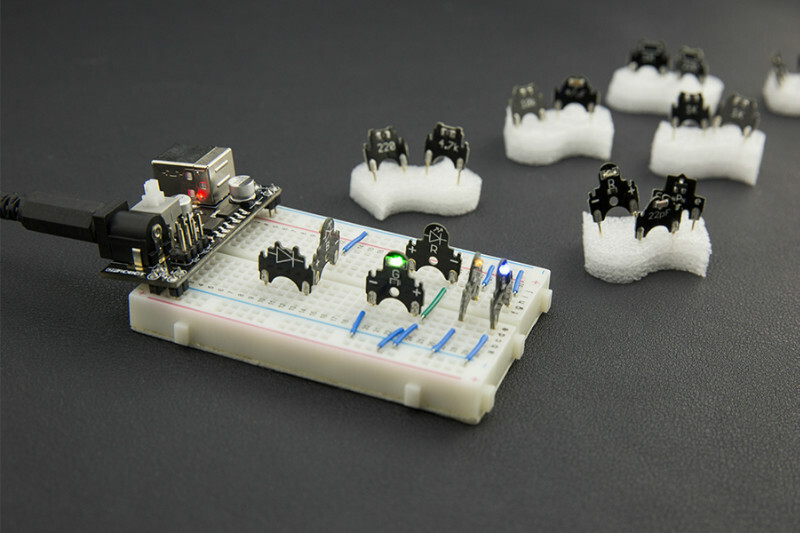 Breadboard-Plugin is designed by Maker LeoYan, produced and sold by DFRobot. Note: Breadboard is not included in the pack.